Niantic has announced Pokémon that were first discovered in the Sinnoh region can now be caught in Pokémon GO, spawning in the wild worldwide in the location-based game. 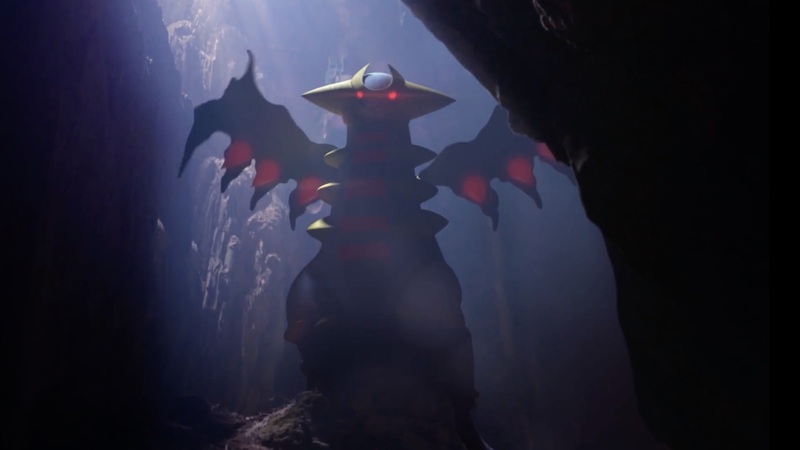 With the promise that a vast new world is waking up around us, a new trailer to promote the Gen 4 additions uses CGI trickery to show Chimchar, Piplup, Turtwig, Garchomp, Lucario and more in real-life locations – closing with a tease that Giratina will appear. The Sinnoh region introduced 106 Pokémon to the pocket monster series, in which players could set out on a new adventure in Pokémon Diamond, Pokémon Pearl and Pokémon Platinum on Nintendo DS. “Pokémon originally discovered in the Sinnoh region will be making their way to Pokémon GO in waves! So, you can look forward to discovering even more Pokémon over the next few weeks appearing in the wild, hatching from Eggs, and battling in raids,” Niantic explains.